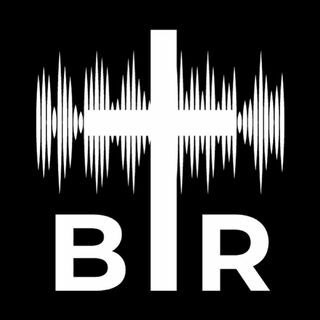 BR 1-30-18: On this edition of Beyond Reason Radio is Yaffee previews Trump's State of the Union speech and talks about why most of the speeches are BEYOND REASON! AND Yaffee interviews political experts Phil Kerpen and Ford O'Connell on what they expect from Trump's speech and the Democratic response. ALSO The controversy continues over releasing the FISA memo. PLUS A story so BEYOND REASON you just can't make it up! Listen to the show here now!